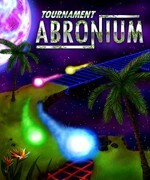 We create casual games for Steam, Windows Phone, Windows 8/10, Android, IOS and Xbox360. 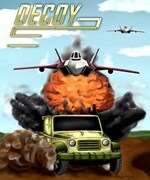 On this website you'll find information about our games and where you can download them. 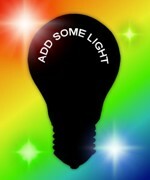 Feel free to Contact us if you have any thought or questions about our products. Don't forget to check back for the latest news and updates! Animated Puzzles Star is finally coming to iOS & Android! The game will be released on December 26th and available on both phones, tables and TVs. 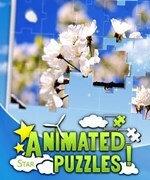 Winter pack released for Animated Puzzles Star on Windows Store. 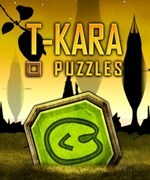 T-Kara Puzzles released on Windows Store with Xbox Live. For Windows 10 and Windows 10 mobile! Animated Puzzles has been fully launched on Steam and with a -20% launch discount! 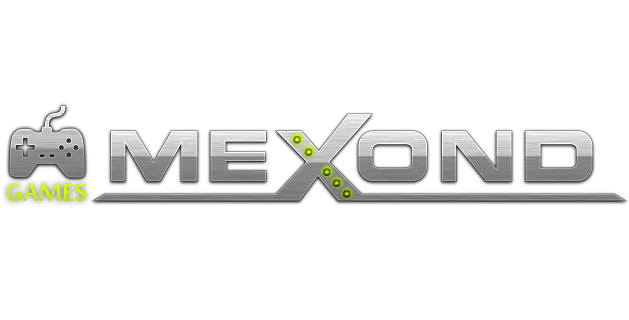 Please visit our press site for the latest press releases and other game assets. Click here! Animated Puzzles Star - BEST SOUND winner in the 2016 INTEL LEVEL UP developer contest.